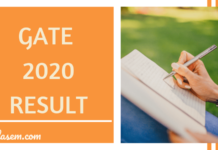 GATE 2019 Candidate Response Sheet – IIT Madras has released GATE 2019 Response Sheet for all the subjects papers on February 14, 2019. 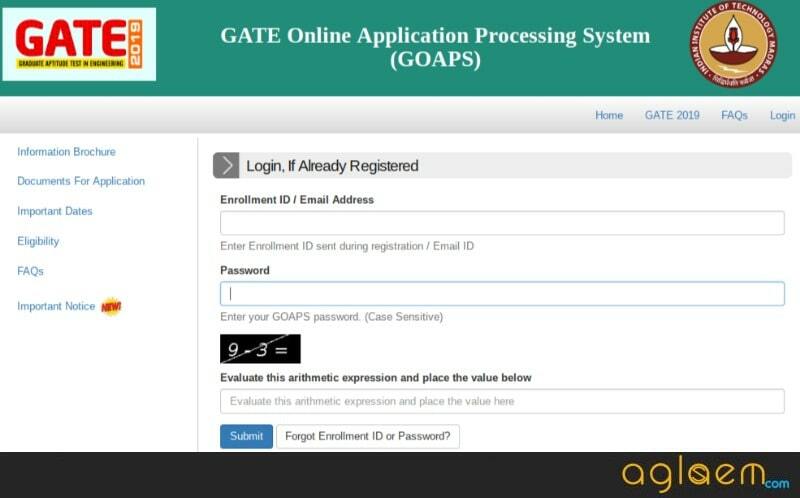 It is available at GOAPS, on gate.iitm.ac.in, and candidates can access it by entering enrollment id / e-mail address and password. The candidates can download the response sheet of GATE 2019 from the link below. Along with it, the conducting body is also allowing candidates to change the name in the application form until February 17, 2019. The response sheet of GATE will be useful while matching the answers from the answer key for calculating the score. 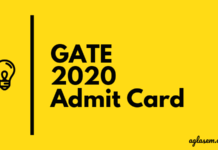 Check more details on GATE 2019 Candidates Response Sheet from this page. Latest: IIT M has released GATE 2019 Response Sheet for all 24 subjects. Download from link below. Also, the official answer key has been released. Download Here. Download Here: Click here to view your GATE 2019 Response Sheet. 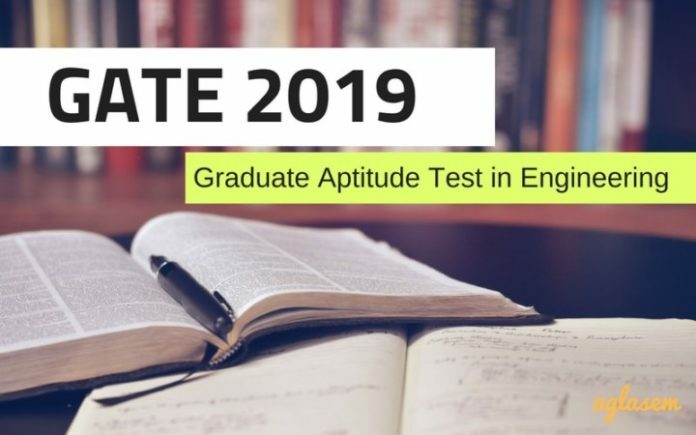 The candidates who appeared for GATE 2019 can check the answers that they had marked in the exam by following the simple steps. Step 1 – The first step is to click on the link above. GOAPS will open. Step 2 – Now, enter Enrollment ID / Email Address and Password in the required space. Basically the process to download it is exactly the same as that for admit card. Step 3 – Click on the “Submit” button. The window as shown below will open. Step 4 – Now, click on the “View Response” button, following which the GATE 2019 Candidates Response Sheet will open. Step 5 – At the end of the page, there is an option for Print. Do make a print copy of the sheet. Candidates should download and print the response sheet. Without it, the candidates will find it difficult to match predict score through GATE question paper and answer key. The response sheet released before the release of answer key is very useful for the candidates as many or most of the candidates will not be able to remember the answer they have marked for each and every question during the examination,for these candidates the answer key is of no use as they can not generate their score just by guessing their answers.The response sheet helps the candidate calculate their score properly after the answer key is released.The sheet can be downloaded and used later if any claim is to be done regarding answers once the answer key is released. the answer key is released by the organisation for the candidates to check their response and estimate their score. The answer key is released after the response sheet has been released for the candidates to check their response and match it with their answers. In case of any problem regarding the answer after the release of answer key candidates can submit their queries to the institution.This service will be available to the candidates for a limited period of time and will be done against a payment. The result will then be declare after the evaluation of the papers, and the scorecards will be available to the candidates who will qualify the examination at GOAPS. This scorecard generated will be valid for 3 years.